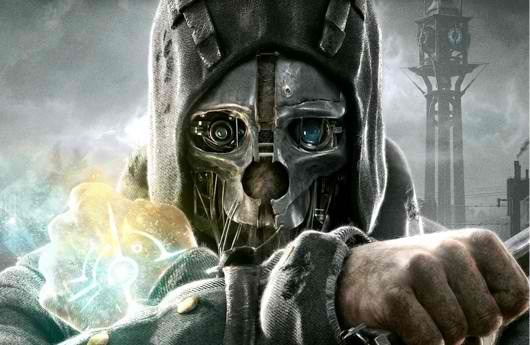 I recently picked up Dishonored for my PS3, and I highly recommend it. After discussing it with a friend, however, I absolutely have to talk about something that I feel is overlooked: the skip all story option. Every time a player interacts with a character outside of combat, they have the option to skip it entirely. I’m not going to try and read meaning into every single game I play, but this story is dripping with meaning.